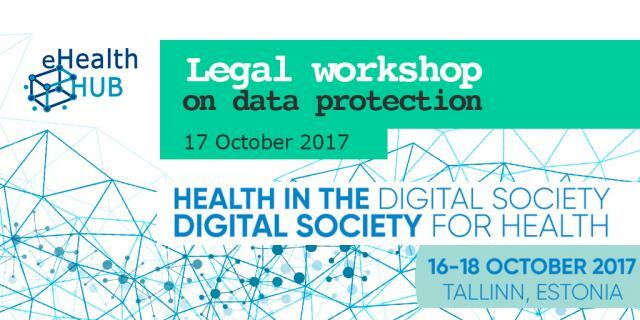 The eHealth Hub Legal workshop explores how European data protection laws impact the collection and processing of data. Participants will get a detailed understanding of how to adhere to data protection standards whilst maintaining your start-up’s commercial goals. 3. current and most common data protection mistakes and unfit privacy practices. The workshop will take place @eHealth Tallinn 2017 on October 17 from 11:00 to 12:30 (including Q&A session).